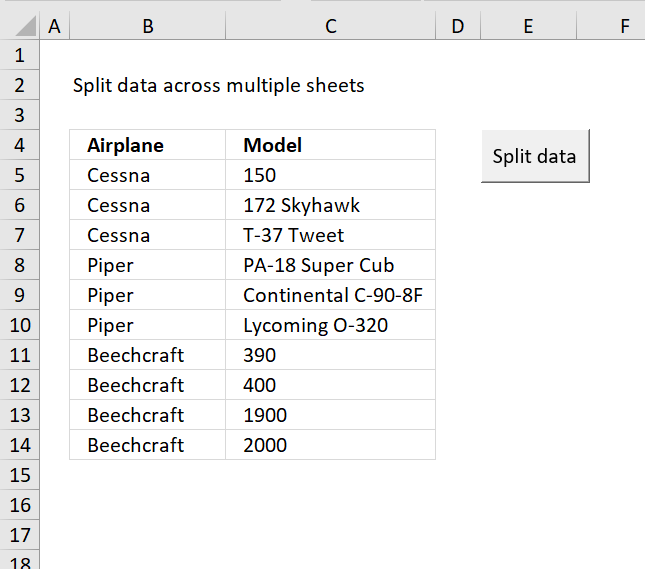 Excel defined Tables, introduced in Excel 2007, sort, filter and organize data any way you like. 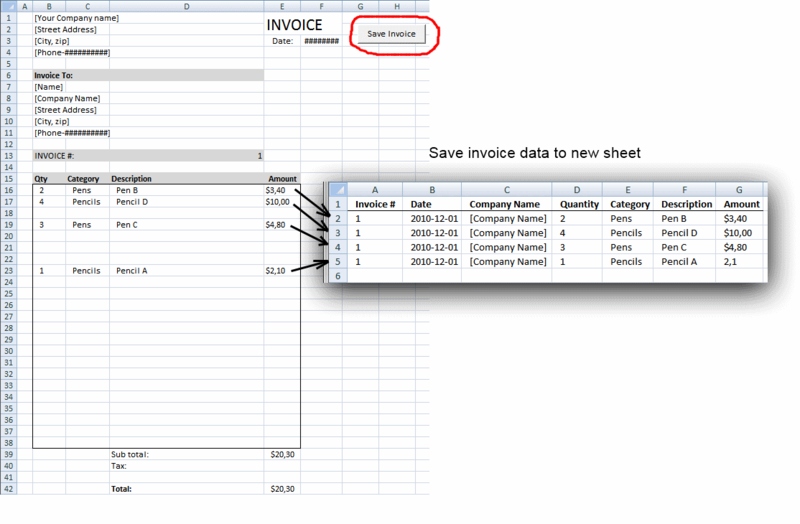 You can also format data and choose from many professional looking styles. 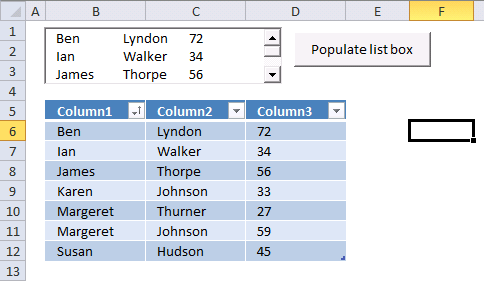 In this vba tutorial I will show you how to populate a list box with unique distinct values from an Excel defined Table with a filter applied. 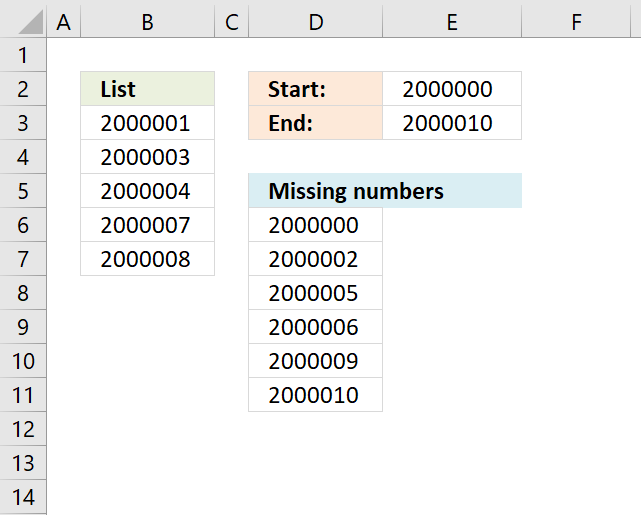 Sort or/and filter the table. Press "Populate list box" button. 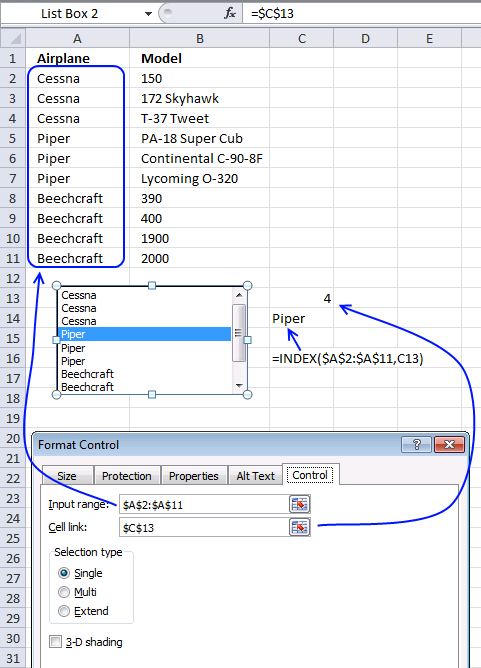 Only unique visible values from Column1 are added to the list box. I have searched relentlessly for the answer to this question. 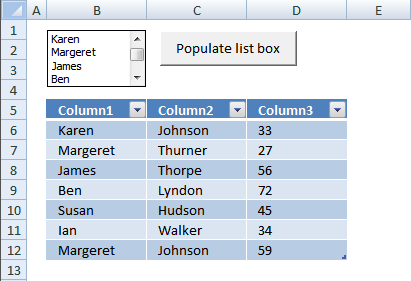 How can I get the listbox to return the unique value but include the corresponding column 3 in your excample? I have a product list that has Kit and Lot number. I want the unique Kit but the correspoinding lot number for the kit with description. Form listboxes don´t support multi columns. Try an active x control. 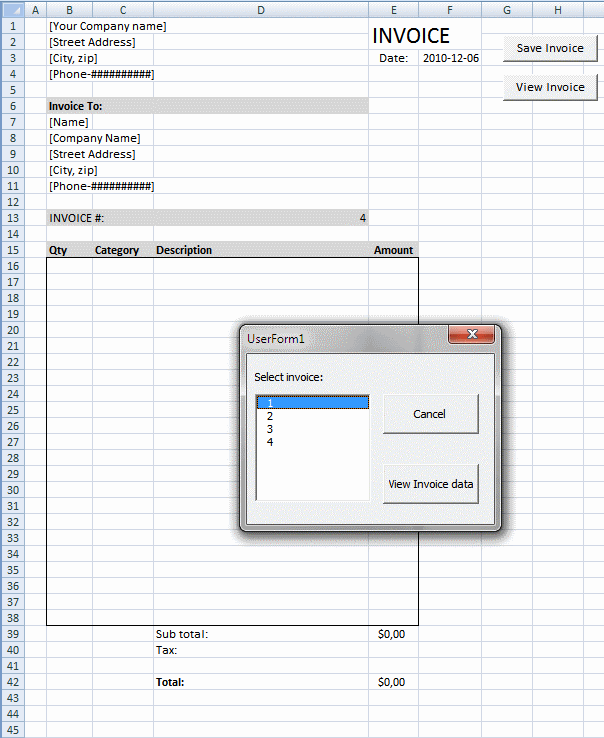 Google "vba multi column listboxes" and you'll find plenty of examples. Thanks very much but i want to show two column1 and column 2. i do not how to show them, pls help me! 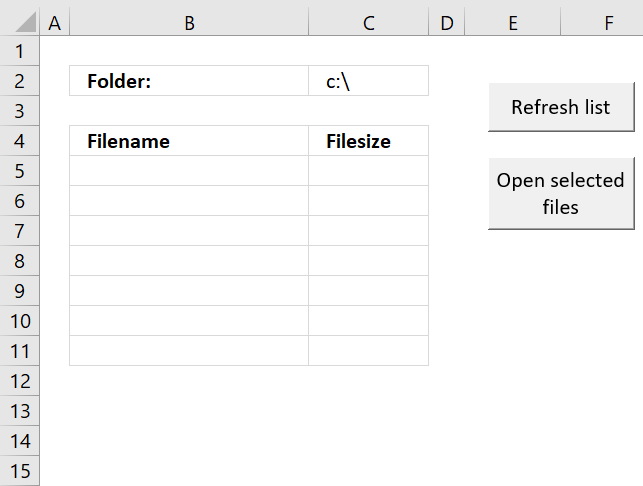 How can I display the item selected from the listbox in an excel cell? Thanks Oscar for your precious work. 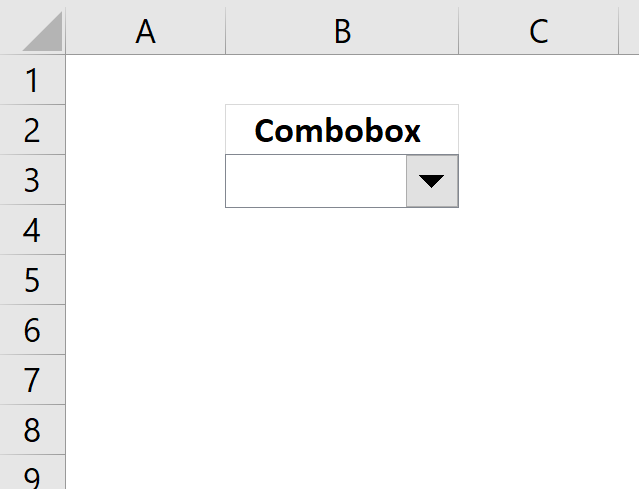 I modified your code and adapted it to a combobox.